So in the vacuum of the official press release, rumour has it that we are getting the 3.0 V6 power plant punching out 243 kW and 450 Nm, from Panamera, and with complements from the Audi S4 / S5 family. 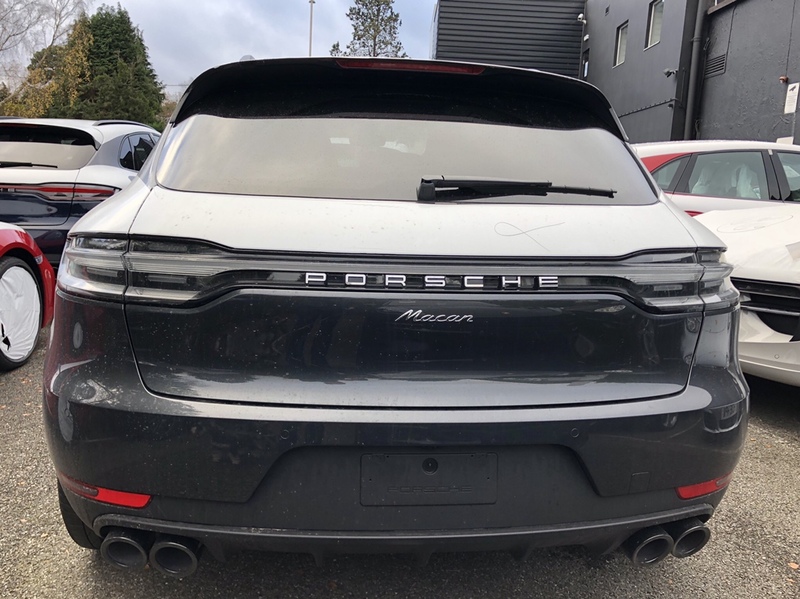 I personally welcome that, given that Panamera has been running well with this engine for few years now. I particularly like that the max torque is delivered from 1340 to 4900 rpm range! That is exactly what I am after! Now, we need to take it for a ride! Pivot wrote: I found a solution to the bling lights on the rear-end... tinted LED tail-lights. Has anyone seen it in real life? It looks good on the configurator. On closer inspection the red tail lights look better in real life. ^ Looks to me to be the opposite of tinting - they've taken the colour out! On the MK1 Macan the 'tinted' lights are darker all over. I really like the silver one with the red light strip. 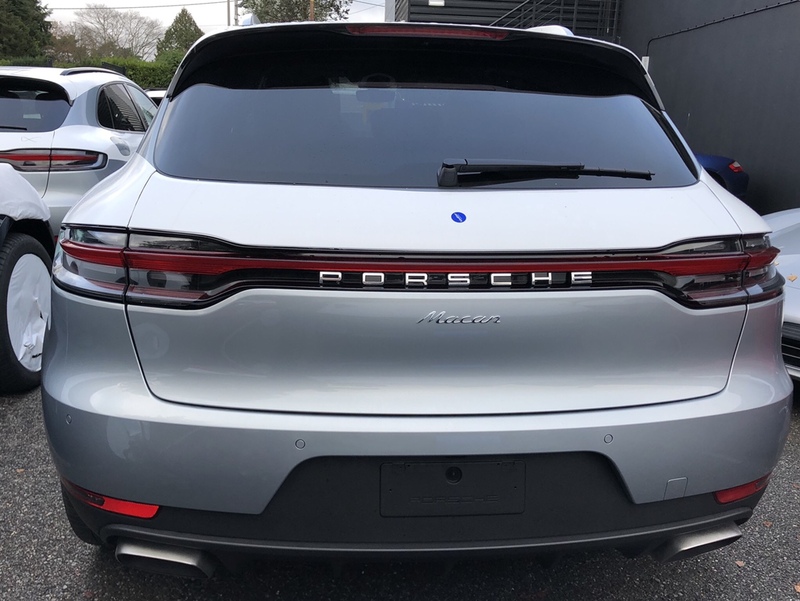 I think it will make the original Macan rear lights look quite dated once more FLs are on the road. But it all goes to show how individual we all are and what’s important to one is not at all to another! It’s good to see that like me, you’re not a 21” rim poseur! !